A refreshing blend of black teas. 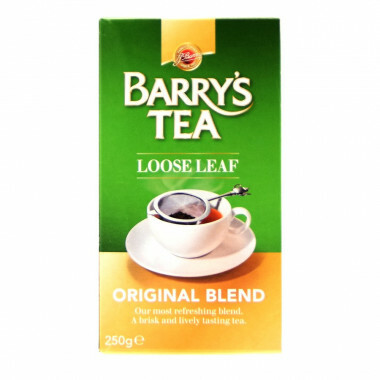 The Irish Breakfast loose leaf tea is a blend of quality black teas from Africa and India. Brisk, refreshing and light, it is a great breakfast cuppa and it may be enjoyed at any time of the day. Our Master Blender recommends one teaspoon for each person and more for the teapot. Use freshly boiled water, give a gentle stir and leave the tea to infuse for 3-5 minutes. The longer you leave the tea to infuse, the stronger it will taste.